You might be a little of both. Where are you on the spectrum? What type of CIO does your organization need, and why? 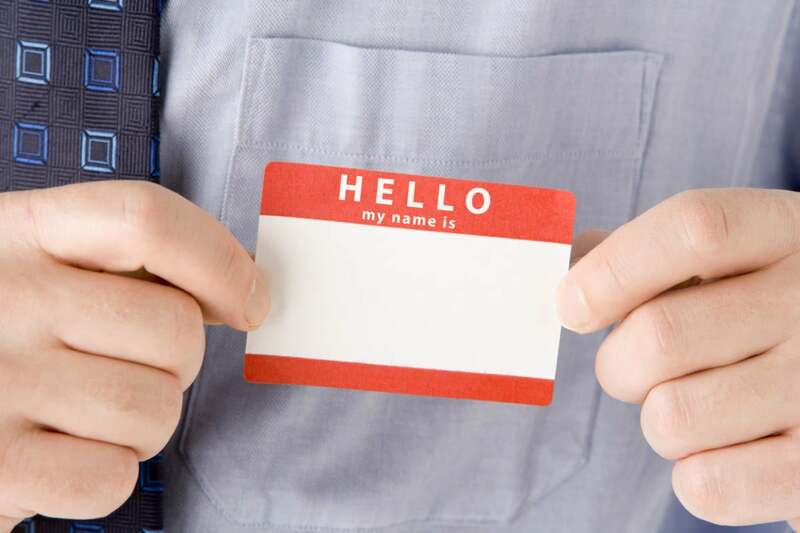 I often ask CIOs to label themselves: “Do you identify as a Traditional or a Transformational CIO?” Every single time, with a hint of shame in their eyes, they say Traditional. Then they follow up with a long explanation as to why they just can’t possibly be Transformational: Their organization’s culture is not ready for a Transformational CIO. The C-suite is not ready for IT to drive change. Their IT management team lacks leadership. IT overload. Archaic infrastructure and applications. No worthy partner from the business. And on and on. I try to put myself into their shoes. Indeed, if I were a CIO at that company, how Transformational could I possibly be? Luckily, it does not have to be an either/or choice. In fact, most CIOs combine elements of both types. Every CIO needs to be able to support installed technologies, partner with the business on technology-related initiatives, and lead digital transformations for generating revenue. First and foremost, deliver. Ensure IT systems and services are working and available. Then, build trust. Jointly execute strategic initiatives with the business. Earn your seat at the table. Finally, build the business. Create an opportunity to drive top-line revenue. If competency with foundational technology is associated with being Traditional, then yes, every CIO needs to let their Traditional side shine. Likewise, contribution is often associated with a Transformational style. But an IT department can’t start contributing until its competency and credibility are proven. If Traditional and Transformational are on the opposite sides of a spectrum, CIOs would find themselves somewhere within a bell curve. Strictly Traditional CIOs and strictly Transformational CIOs are outliers. Most CIOs demonstrate elements of both. 10 percent are pure Traditionalists. They are frugal, focused on cost cutting to enhance profitability. These are the Frugal CIOs. 40 percent are Traditional-leaning moderates, who run an effective service-oriented IT function. These are the Service Leader CIOs. 40 percent are Transformational-leaning moderates. They focus on improving systems and business practices. These are the Innovator CIOs. 10 percent are pure Transformationalists, who are implementing a future state IT vision that will grow the top line. These are the Visionary CIOs. There are still many organizations either in the early stages of a Digital Transformation or have not even started. Those organizations are not in a rush to invest money in any type of new technology. CIOs at these organizations may find ways to maintain or even improve service levels, but cut costs year over year. I have a lot of respect for this CIO type. They are very creative, pulling a virtual rabbit out of a hat every year as they find ways to cut costs. Frugal CIOs surround themselves with talented directors and managers that come up with great new cost-cutting ideas. If the majority of IT’s efforts are on projects, yet IT doesn’t have a seat at the table, the CIO strives to run an effective service organization. This CIO’s performance is judged by operational metrics, such as on-time, on-budget, on-scope project delivery, productivity, and internal customer satisfaction. The CIO who has a seat at the table can start driving continuous improvement within IT, but also across the business. This is perhaps the best way to run an IT department. However, gradual improvements never follow a predictable pace. There are always financial factors and change management challenges pushing CIOs to shift toward the Traditional side of the spectrum. As a result, sometimes IT needs to put on the brakes. To compensate, other times IT may have to get disruptive. The Innovator CIO needs to find creative ways to cycle between being visionary to service-oriented to frugal and back again. Sometimes an organization can’t move forward without a total overhaul of its technology portfolio and IT department. This is when a Visionary CIO would step in, create a future state vision, cut all the dead-weight staff and systems, and spend a lot of money implementing a new portfolio with the help of a new management team and overly-confident consultants. Most Visionary CIOs are charismatic leaders who want to make a difference, but at times act like a bull in a china shop. Strategy primarily defines what type of CIO is needed. While some organizations drive innovation, others compete on price. It is a matter of strategy that dictates if IT needs to cut costs or go on a shopping spree. If your organization is selling the same stuff as everyone else but better-cheaper-faster, IT must be as creatively Traditional as possible. Another factor affecting the need for a specific type of CIO is the organization’s appetite for spending money. IT investment is a cyclical phenomenon. Once every few years a big implementation or upgrade comes along and leaves stretch marks on the IT organization. You need different types of CIOs for feast and for famine. What type of CIO are you? While organizations need different types of CIOs over its lifecycle, each CIO can realistically pull off a narrow segment of the spectrum based on individual experience and temperament. Risk-averse people are more likely to focus on cutting costs. They will do so until the business is fed up with outdated technology or a new top management team takes over. At that point, a Visionary CIO may come in to run rampant, redraw the IT org chart, mix up the application portfolio, and forge new relationships with the business. After moving on to disrupt a bigger organization, their replacement is probably a Service Leader CIO, who stabilizes the situation and introduces a method to manage the madness. Various organizations, depending on their strategy and position in the IT investment cycle, need different types of CIOs. Most CIOs in demand today must have a combination of Traditional and Transformational qualities. IT executives are predisposed to be either frugal, supportive, innovative, or visionary. Matching the right talent with the right need is the key to success.